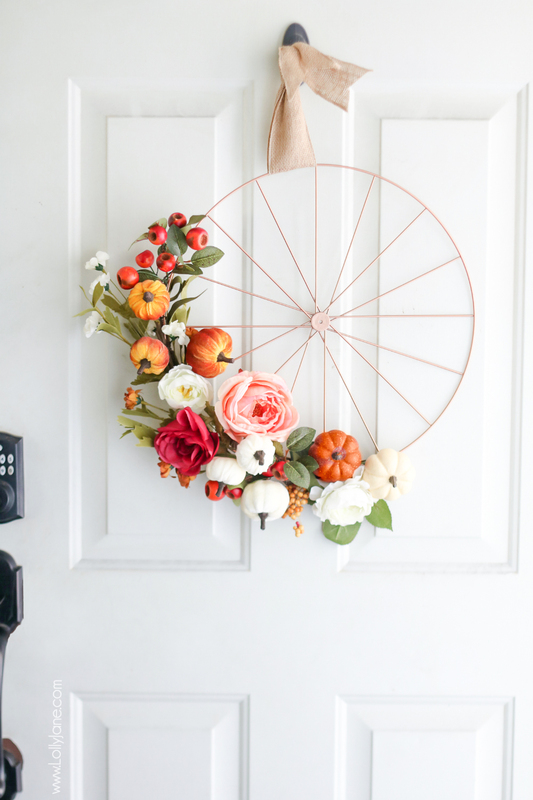 Cute and easy dIY metal heart floral wreath. 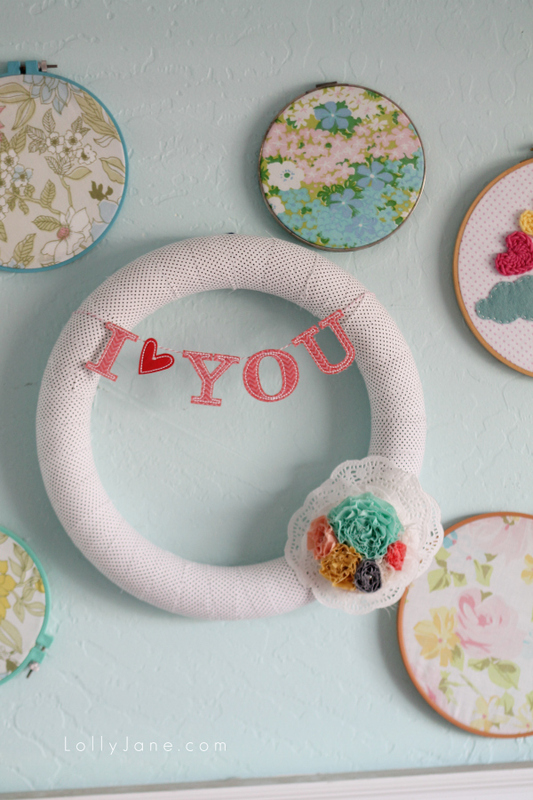 Great for a baby or Bridal shower, Valentine’s decor, baby nursery, girls room or in ANY space! 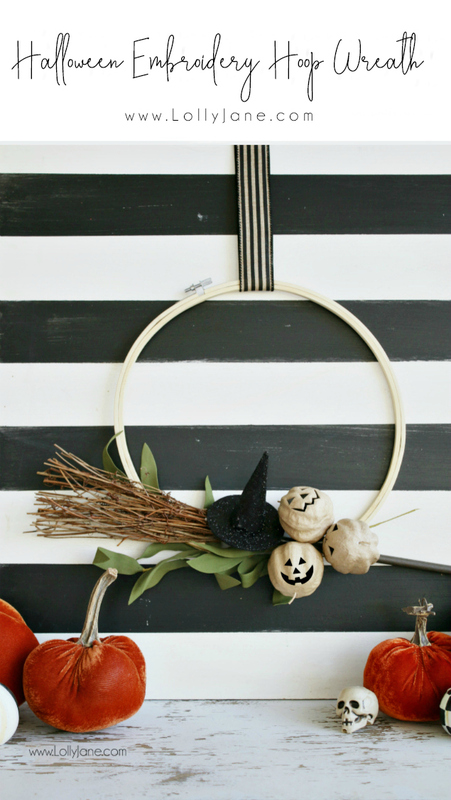 I am loving the minimalist trend going on now, especially when it comes to decor. 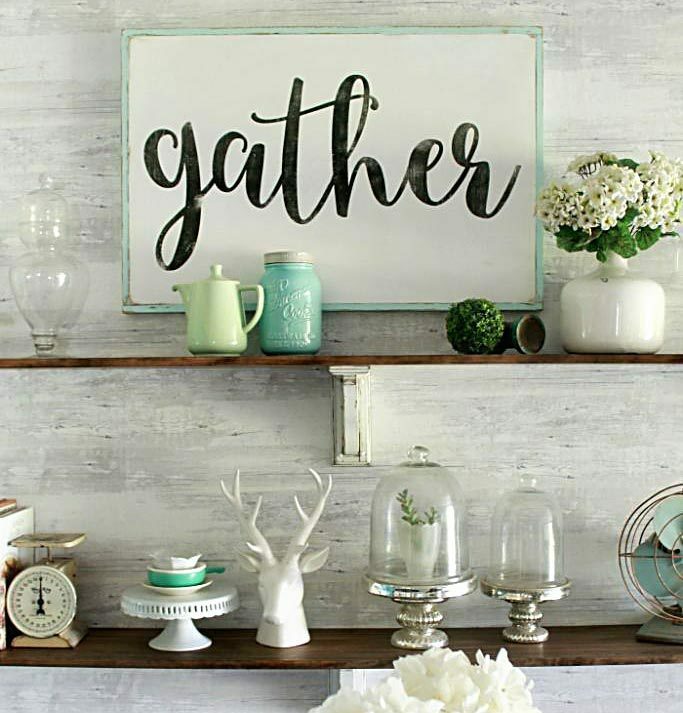 I took the Marie Kondo challenge and cleaned out my craft stash and realized I’m a borderline hoarder. 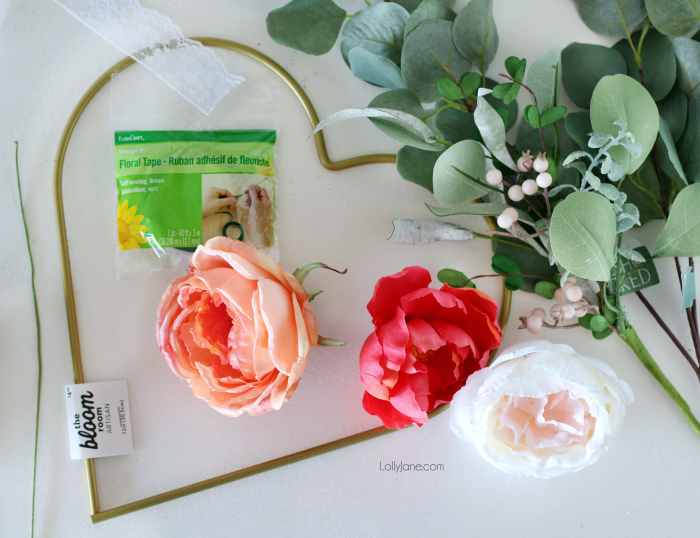 Haha I decided to use up what I had, plus make a quick run to my local hobby store for the wreath form) and put this cute DIY Floral Heart Wreath together in no time at all! 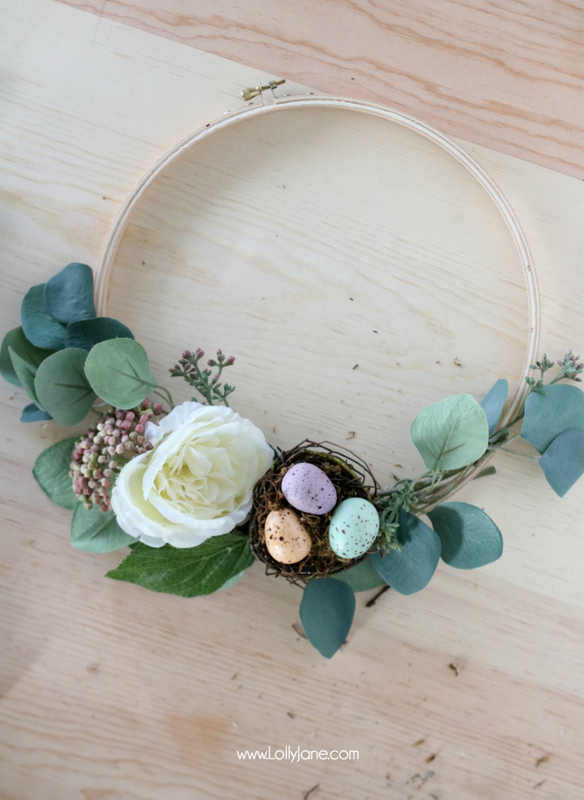 Making this floral wreath was a breeze and was put together in half an hour! Lay eucalyptus spray on one side of metal heart form and trim with cutters as needed, hot glue to secure. 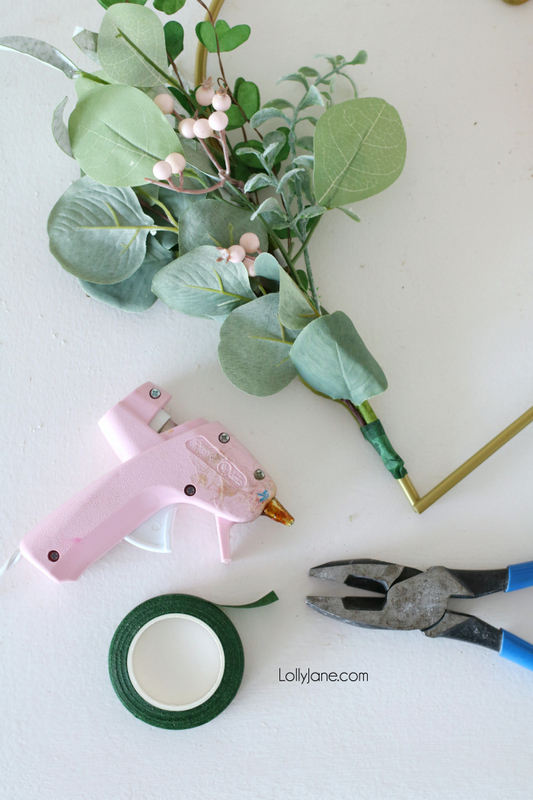 Lay floral pick over eucalyptus spray and secure with hot glue. 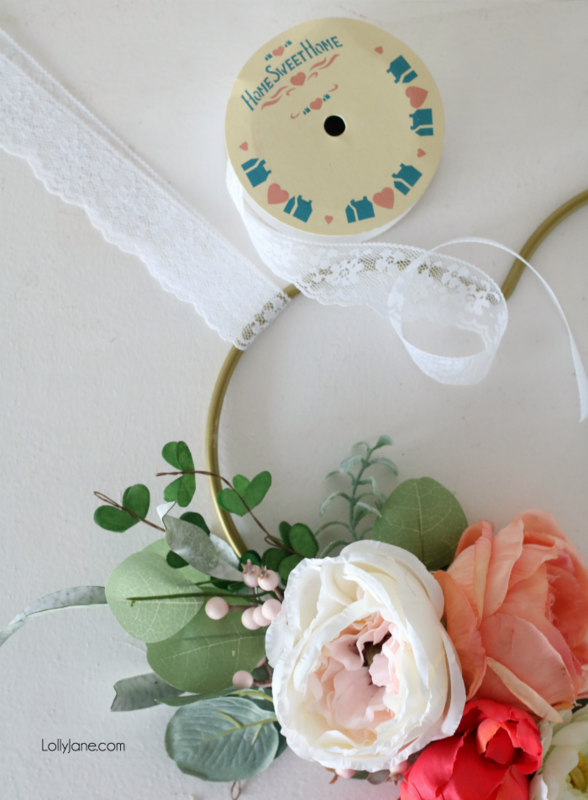 Wrap floral tape to end of spray and/or pick to hide brown stem(s). 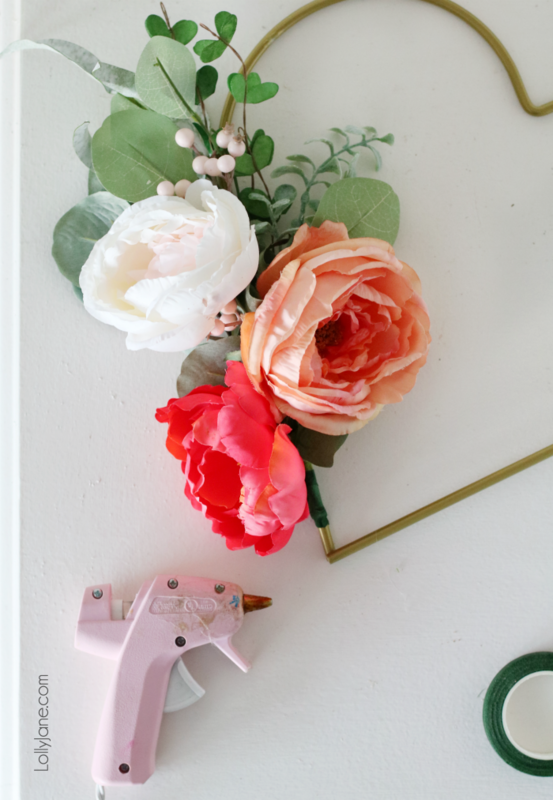 Remove faux flowers from stems (I used 3) and hot glue over eucalyptus spray and floral pick. 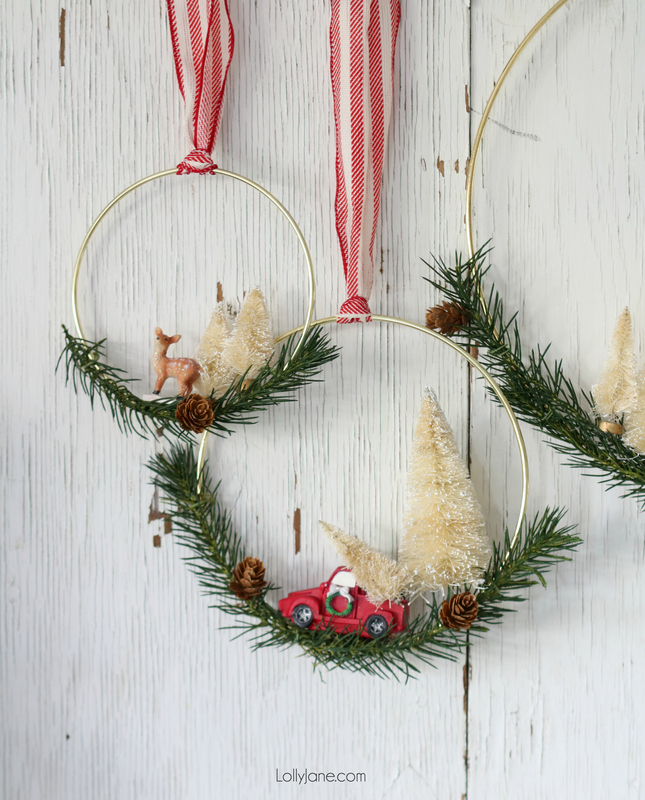 To finish, hang with lace ribbon. Ta-da! Isn’t it gorgeous and just SO springy? 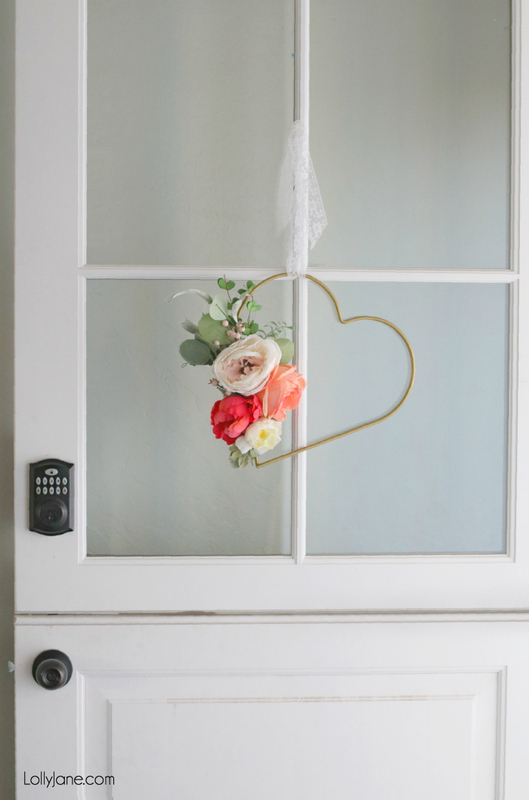 This easy-to-make floral metal heart wreath is absolutely perfect hung in a nursery, a girls room, for an event like a baby or bridal shower, and yep: Valentine’s Day that is right around the corner! 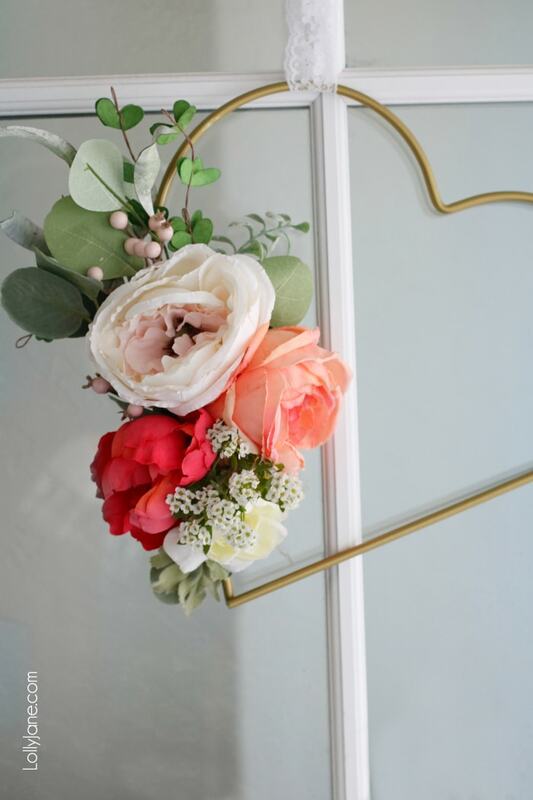 For now, it is hung on my new Dutch door and makes me happy every time I come home… it’s just SO cheery! 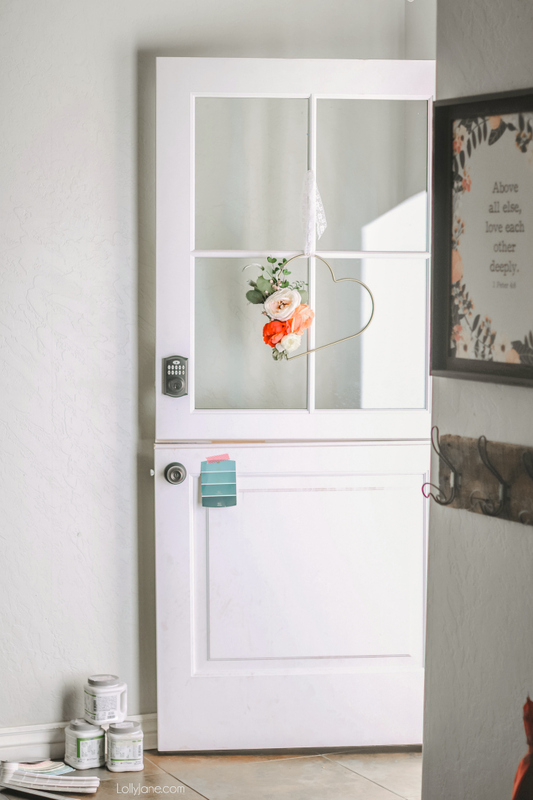 Speaking of my front door… how ’bout this Dutch door by Simpson Door Co??? I LOVE IT SO MUCH!! I cannot use enough exclamation marks, ha! I’ve been going back and forth between which color to paint it. Simpson sent it to me primed and ready to be painted (THEY ARE RAD!!!) and now it’s my turn to finish it. What say ye? The current swatch is a Behr paint color in the darker teal with a slight hint of green that would pair well with our greige exterior and bright white trim. The possibilities are endless and I am considering painting the front and back sides a different shade. We shall seeeee! In the meantime, my 20 year old house is getting a little makeover! We are in the middle of a new roof-to-porch paint job and below you can see the colors of our house that are going on this weekend. I found a similar vintage mailbox at a thrift store and the doorbell, double doormats, and lighting is already ordered. 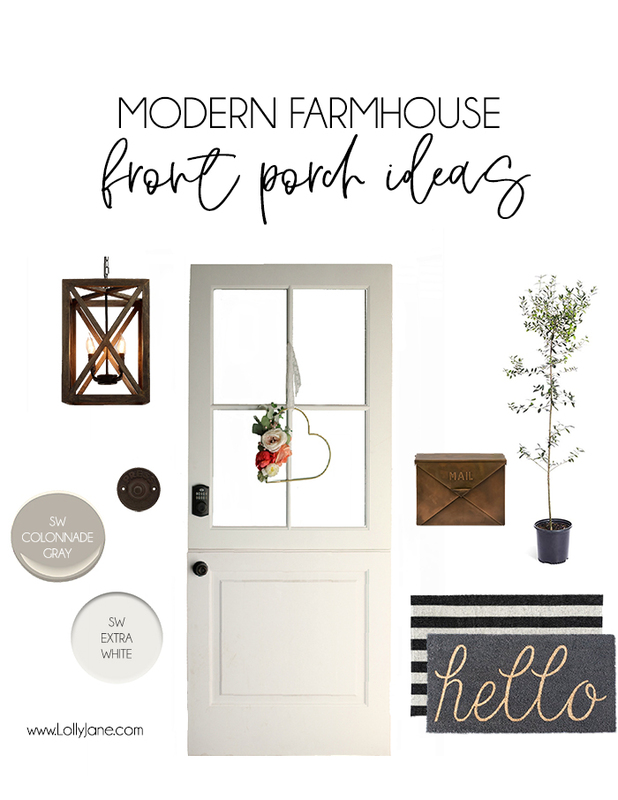 I am still debating on real or fake olive trees but know I will build coordinating X-style planters and shutters stained in the same barn wood hue, (basically whitewashed then stained over the top to pull off the trending worn look.) Anywayssss guys, the door really steals the show and just wait until it’s open. OOOH LA LA! Previous Post: « Best Outdoor Tools PLUS a GIVEAWAY! !